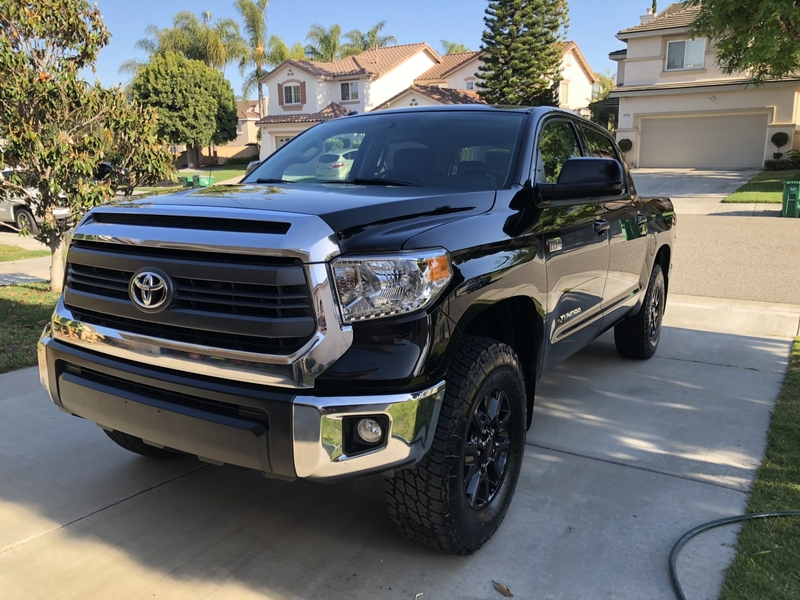 Semi permanent protection for paint, plastics, rubber, and metals! CQuartz DLux is a remarkable semi permanent coating that shields automotive surfaces from the elements and restores their appearances. The clear protective layer formed by CQuartz DLux is like a glass coating! It bonds strong, cleans up easily, and lasts up to one year. Now that's low-maintenance protection! CQuartz DLux is different from the original CQuartz formula in that DLux contains more than 50% pure silica! Silica is what makes up glass, making DLux essentially a glass coating for your vehicle's plastic and rubber exterior surfaces. As an added benefit, the main component of DLux is orgnosilane, a compound that repels water and dirt away from the surface it coats. 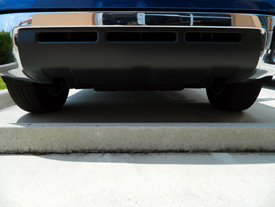 After: Cquartz Dlux Plastic & Wheel Coating restores a like-new, factory appearance to plastic and rubber surfaces. Enough with all the technical stuff - what does it do for your car? CQuartz DLux coats plastic and rubber exterior surfaces with a low-gloss, like-new factory finish that stays cleaner longer. It repels UV rays and moisture with a crystal clear coating. CQuartz DLux forms an incredible bond that lasts through rain showers and car washes for up to one year! 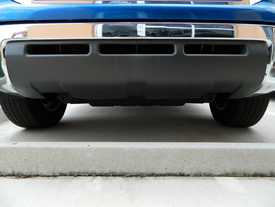 CQuartz DLux offers the same impenetrable protection to plastic trim, rubber, and wheels. It restores the rich look of faded plastic trim and keeps it dark with strong UV protection. Apply CQuartz DLux to wheels to block out brake dust and cut your cleaning time in half. CQuartz DLux even protects surfaces from water spots. Minerals left by water cannot penetrate this tough coating. Due to the semi-permanent nature of CQuartz DLux, it should be used on a very clean, dry surfaces. Treated surfaces should first be cleaned with an exterior cleaner, such as Detailer's Cleanse-All Exterior Cleaner. 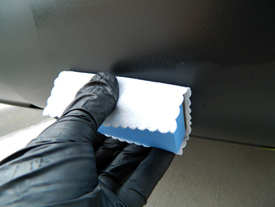 Clean the surface to remove oil film and wait until the surface is dry. Let cure 1~10 minutes at 30~10° C (86-50° F), respectively. Use a clean auto detailing cloth or suede microfiber to wipe it off gently, in a circle motion until no streaks are left behind. Note: DLux takes 1~3 hours to cure. Do not drive the car during this time. The water repellency improves with more cure time. Complete cure with NO rain takes 24 hours. Any water marks created by rain must be wiped off during first 24 hours! I use the cQuartz Dlux on all of the cars that I Ceramic coat for my clients. I have tried a lot of plastic restorers and dressings. Non of them look as good and last even close to as long as this stuff. I just wish it was a little cheaper. 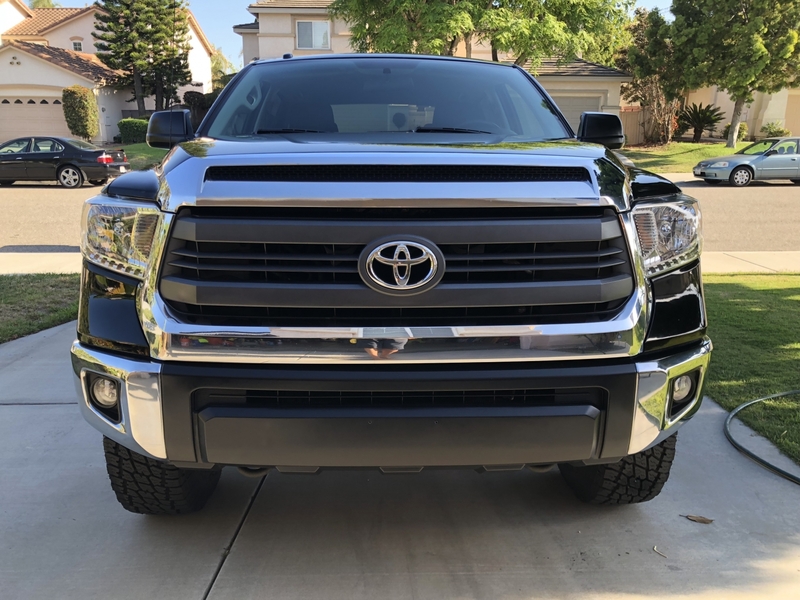 If your car is parked out side all of the time and you have a lot of plastic trim, it is a must have. 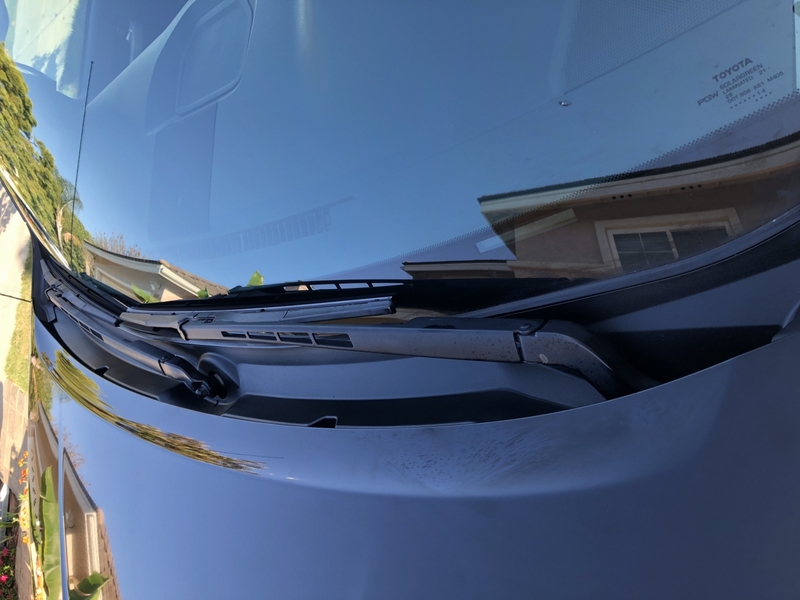 Great coating...Used on 12 year trim in combination with forever black and couldnt be happier..Where other off the shelf plastic trim restores failed, this stuff flat out works. Have had on for 8 months and still working!!! I have a 2007 Ford Escape that need something done to the plastic trim. It was faded gray looking mess. I looked at so products in the auto parts store but decided to check out online suggestions first. I saw the advise to stay away from oily products that did not last long on the plastic. I read the reviews for CQuartz DLux Plasic & Wheel Coating. I ordered the small bottle with the suede pads. This product is Great the plastic looks like new and water beads right up after a rain. I would suggest getting a larger piece of suede and making your own pads; the ones provided work great but you will need more then provided. Do not hesitate to order this product, it costs a little more but does a great job. Great product with ease to follow instructions. I would have given five (5) stars but the suede cloths are too small. Product should provide larger suede cloths. ConsSuede cloth provided is not sufficient. This product works very well. I did have trouble with it streaking upon removal. Make sure that you read the online directions as the directions on the box are limited. Also, make sure that you tape around the trim. It will not come off glass or paint! Consdries on glass and will not come off.